Registration for the San Diego Youth Symphony, Community Opus Program is now officially open for the next academic year. There is limited availability and space, so please sign up sooner rather than later! You can enroll you child in the Opus program by following THIS LINK. Please refer to Musician Handbook 2018-2019 for further information about the Opus Program. 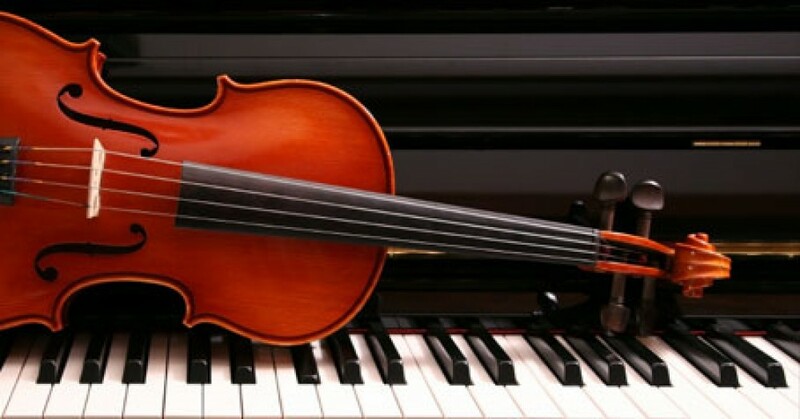 Saturday May 12 – The String orchestra have been invited to perform at “Hearts for Arts”, an event sponsored by The Rotary Club of Chula Vista, Eastlake, raising money for the VAPA programs of CVESD. The Event takes place at Gran Rey Church, 871 Harold Place, ste 301, Chula Vista, CA 91914. We will meet at the venue at 12 noon. Concert dress – Black bottoms, blue string orchestra shirt & dark shoes. Tuesday May 29 – Piano Dedication Ceremony, The Wolf canyon Orchestras and GLEE will be performing. The ceremony will begin at 2pm in the MPR. Friday May 10 – Strings will not be meeting.